Gutsy. Exciting. Sharp. 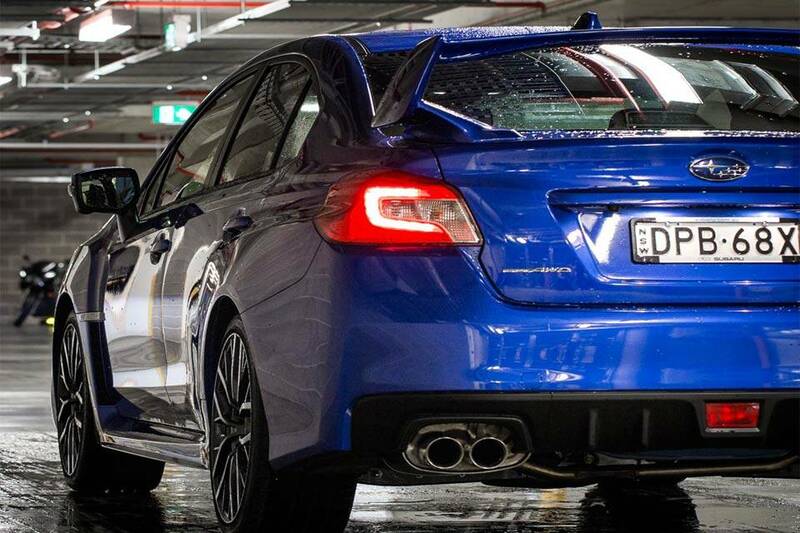 You're about to meet the most advanced Subaru WRX and WRX STI ever made. 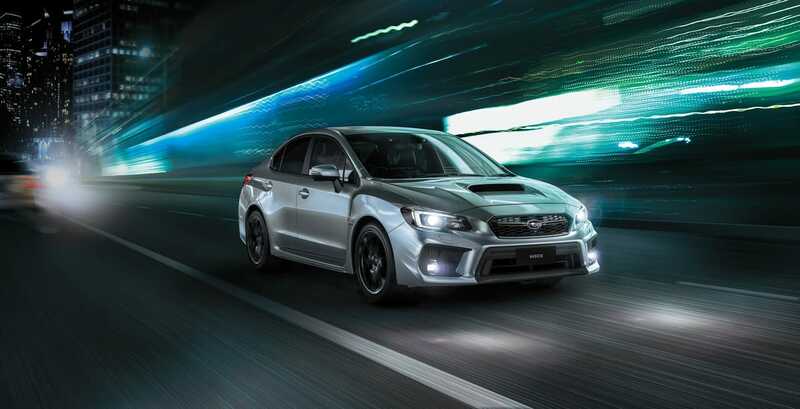 Next generation technology ups the ante, from their new infotainment systems to the advanced proactive safety of EyeSight® Driver Assist system, as standard on WRX CVT models. Combining the best in performance and pleasure, the WRX and WRX STI earn their reputation. High performance demands top-class safety. The EyeSight® Driver Assist system - as standard on the Subaru WRX CVT models - is like your second pair of eyes. It spots potentially dangerous situations up ahead, and alerts you to take action. In the right situation, it even automatically applies the brakes if need be. 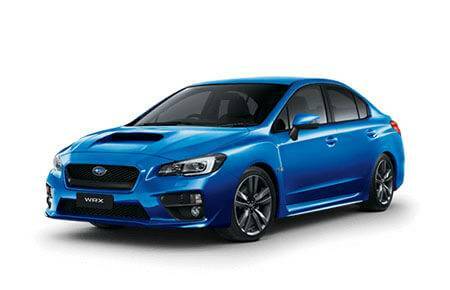 Vision Assist available on WRX Premium and WRX STIs. Steering wheel controls. Voice activation technology. WRX and WRX STI respond to your every need. 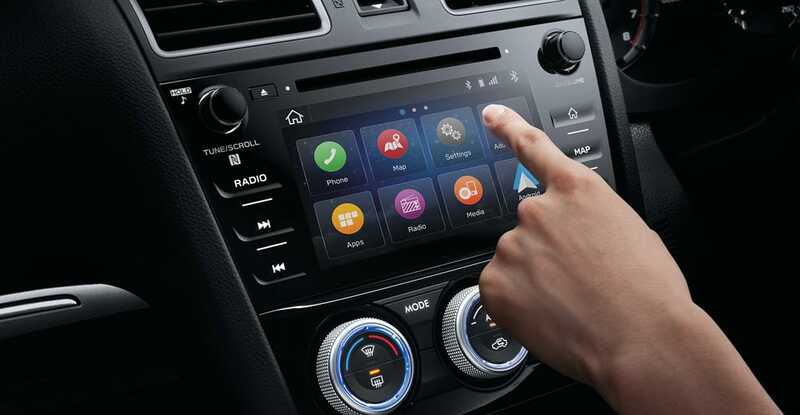 Connect, navigate and be entertained with the highly sophisticated infotainment system. Your first-class drive is complete with a bigger, brighter LCD touchscreen. It has both voice and touchscreen functionality, while the full-colour display ensures a crisp view both day and night, with beautiful, bold graphics. Unleash the power of a crisp surround sound system. 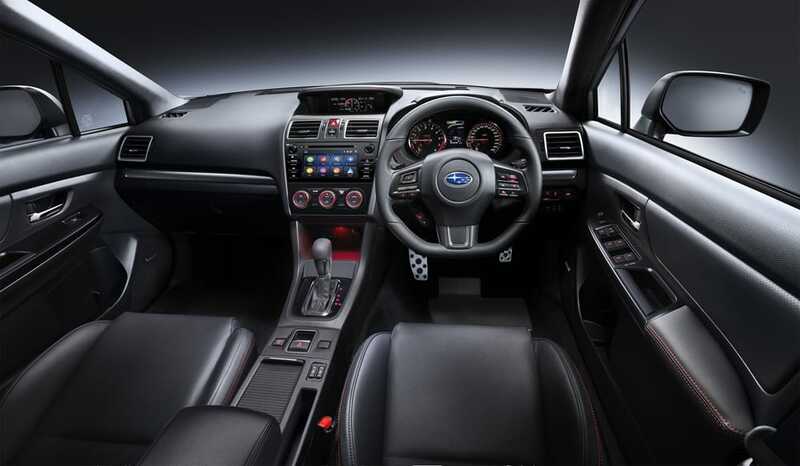 WRX and WRX STI rock a single CD player, AM/FM radio, Bluetooth®* and USB connectivity for your smartphone or iPod. 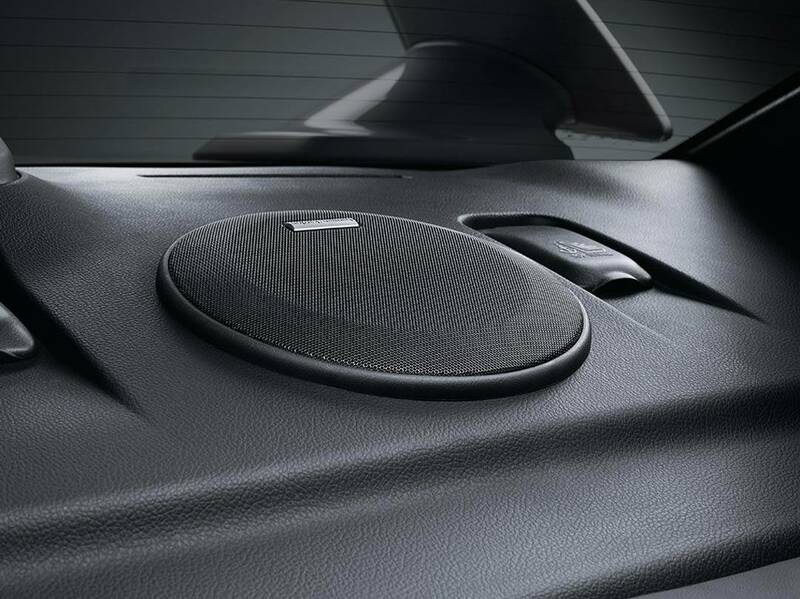 But you can't beat the rich-bass sounds of eight harman kardon®* speakers on the WRX Premium and WRX STI. This much power deserves a big adventure. 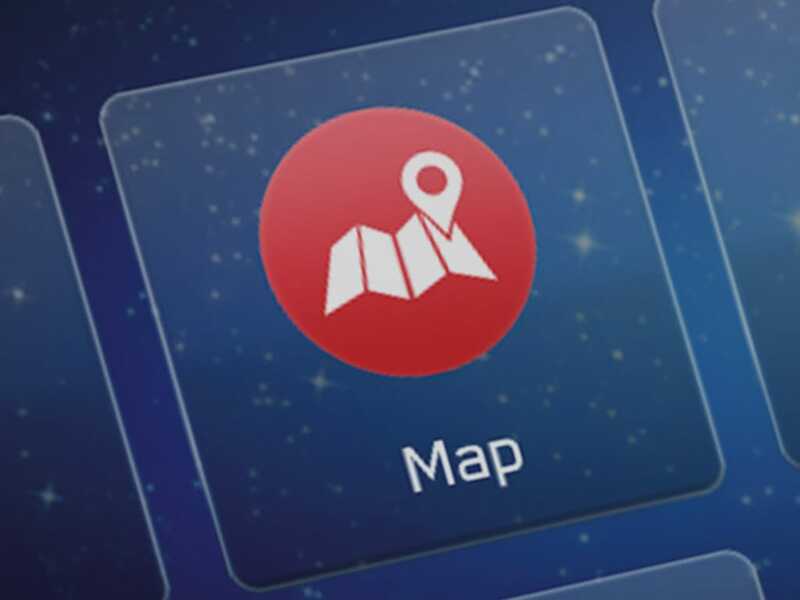 Lucky you'll never get lost with a world class satellite navigation system as standard on WRX Premium, and all WRX STI models. Built into the infotainment unit, it features full colour display and clear, simple audio instructions.